Egypt’s Orascom Development Holding says it is planning to sell three hotels worth 800 million Egyptian pounds ($44.6 million) in Makadi Heights project and Tamweel Group before the end of this year. 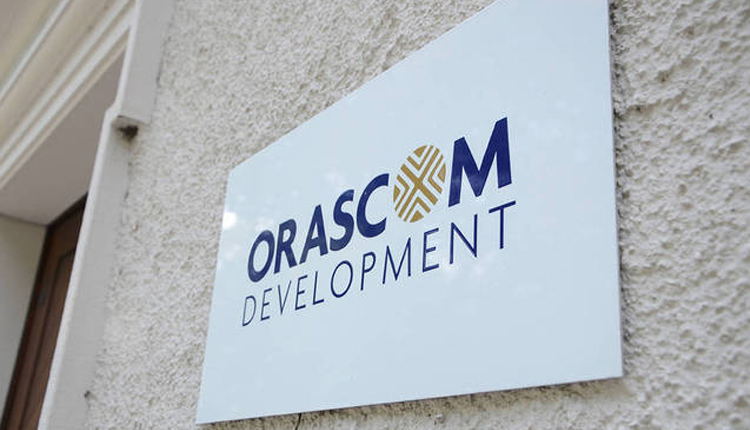 This comes as part of Orascom’s current scheme to reduce its loan portfolio of one billion pounds, through negotiating with banks, its head of investor relations and strategic projects management Sara El Gawahergy told Amwal Al Ghad on Wednesday. Orascom is currently completing the signing of contracts with the country’s New Urban Communities Authority (NUCA), an affiliate to Ministry of Housing, to develop 1,000 feddans in Western Cairo, El Gawahergy said. “It’s expected to finalise developing the 1,000 feddans within the upcoming two months,” she added. Orascom will own 70 percent of these feddans and NUCA will own 30 percent of them. “We study launching a new phase in Makadi Heights at the heart of Makadi bay area in Red Sea,” she said, adding that the project’s sales rose to 110 million pounds during the second quarter of the year.